TARA BLAIR needs some answers. Why is school such a drag and the principal out to get her? What happened to her father—do people just disappear like that? And what’s going on with this mysterious black cat that suddenly showed up at her window? Can someone so young really make a difference? The answer comes when Tara learns who she really is . . .
A Light Warrior with a Secret Mission to Save the Planet! PURCHASE Tara Thunderbolt on AMAZON! of the TARA THUNDERBOLT series. 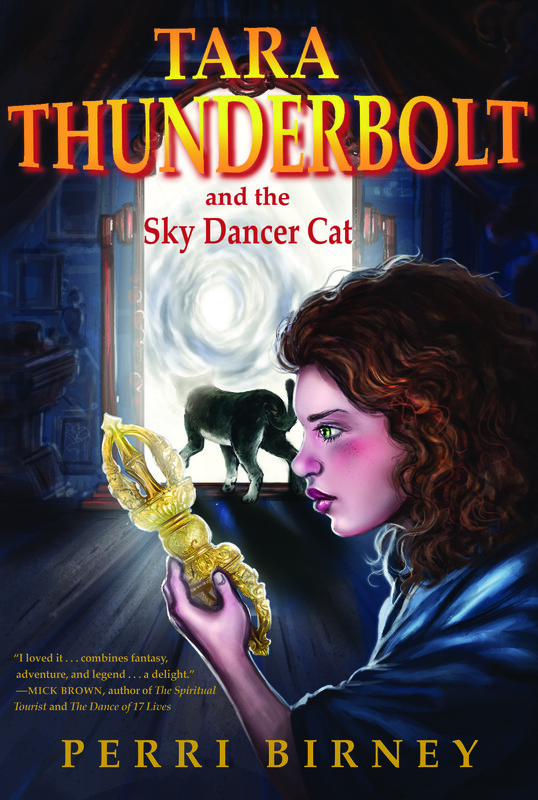 "If you like fantasy stories like Harry Potter, Percy Jackson or Roald Dahl, you will thoroughly enjoy Tara Thunderbolt and the Sky Dancer Cat." "I bought this book for my daughter and she loved it . . . The message I really liked was that one person can make a difference if they try, and when a lot of people work together, anything is possible. This is exactly the kind of message I want my children to be getting." "This was a great little book about conquering your own fears, and saving the planet in the process."